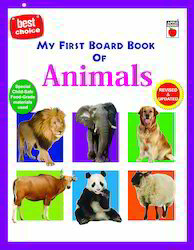 Leveraging upon vendor’s brilliant quality infrastructural as well as highly qualified and trained manpower facilities, we are able to provide My First Board Book Of Animals. 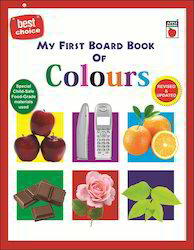 Our offered my first board books are designed with high quality paper & printed with high quality of inks. 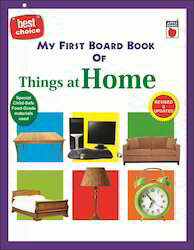 The provided my first board books are broadly demanded in schools for kids to get entertainment and learning. 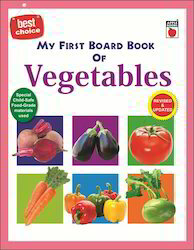 Also, these my first board books are completely checked by well-informed experts to ensure correct contents. 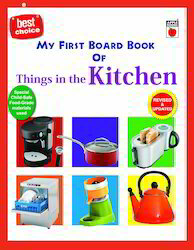 Our organization has successfully expanded its business in market owing to the offered elevated quality array of My First Board Book Things at Kitchen. 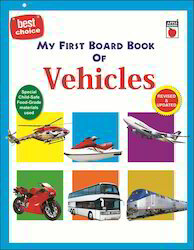 The offered my first board books are made up at vendor’s end using top quality paper & best ink is used for printing purpose. 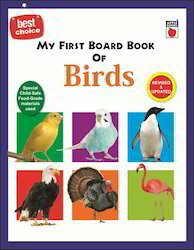 Along with that, these my first board books are checked by quality experts in order to deliver a defect free range from our end. 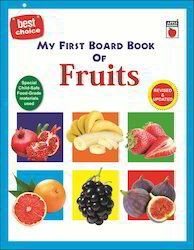 We provide these my first board books in customized printing & sizes according to the requirements of customers. 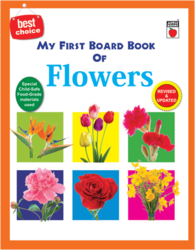 We are the dynamic, business-oriented organization, ranking among the utmost entities in providing a wide assortment of Numbers Books. Offered number books are printed by using the premium grade inks & designed using high quality of paper employing advance machines at vendor’s end. We offer our number books in diverse sizes & customized options according to the client’s demand. 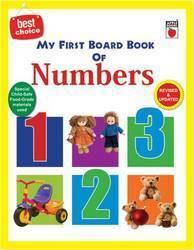 Our valuable customers can avail these number books from us within a given time frame at affordable rates. • Rounded corners for safety. 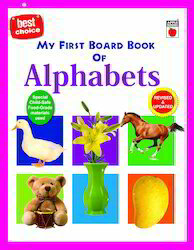 Magnetic Minds: Educative and fun – an exceptional product from Apple Books (Patent pending). Watch children grasp ideas like a magnet! 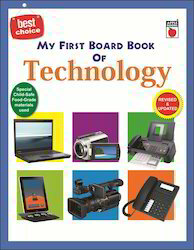 Apple Publishing International (P) Ltd. celebrates 12th year of excellence in the field of children's publishing. 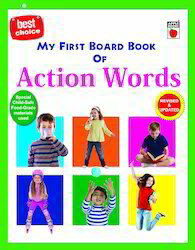 we are the firm in our policy of publishing and provoding books of international standard and consistent quality at affordable prices for children across the world. 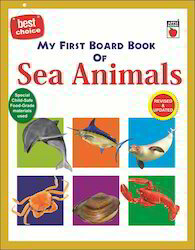 Looking for My First Board Book Series ?